For more sweepstakes offers and money-saving content, sign up for our email newsletter! We all know what today is! Yup, it’s “Read To Your Child Day!” In the age of e-books and book apps, there’s no end to the technology you can use to get your kids into reading. You can introduce your child to a whole world of books with a FREE Apple iPad Air 2 – click to enter this sweeps! 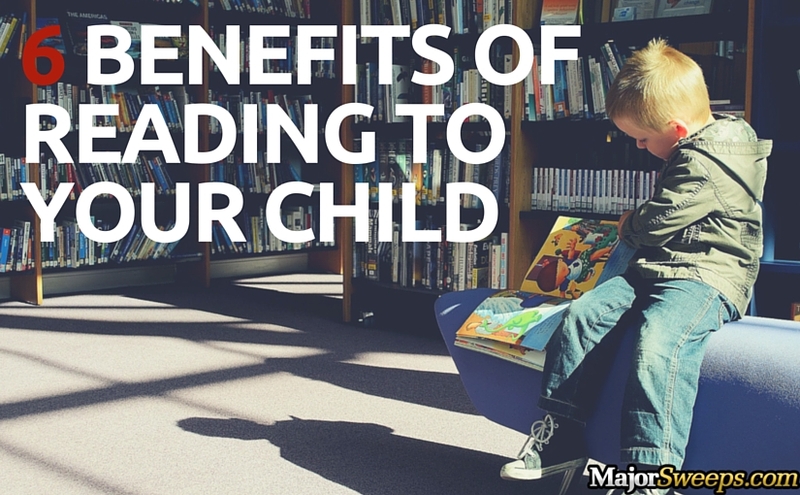 Reading with your kids can be a fun and beneficial activity for the both of you. We all know how important reading is for a developing mind. 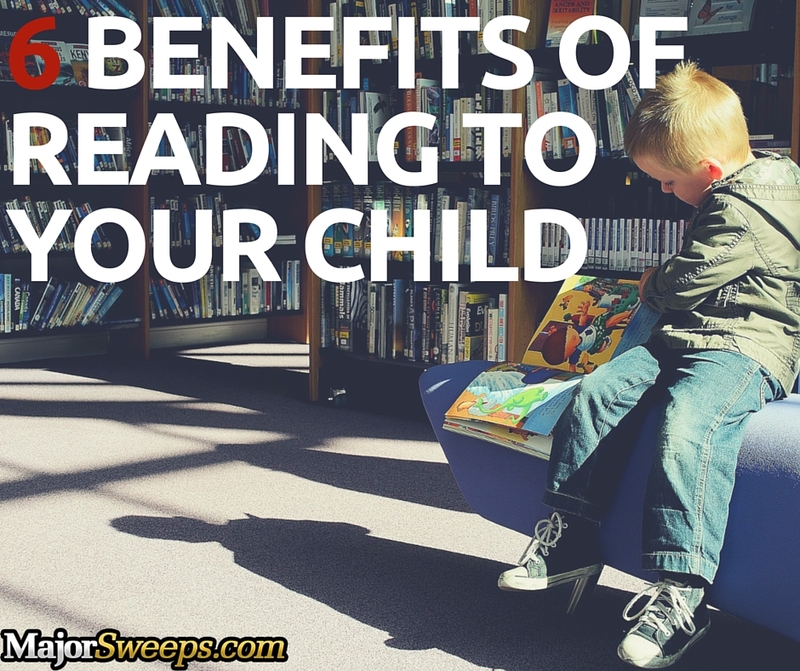 Scroll down for six great things that happen when you read to your child! You let them understand story structure at their own pace: Unlike watching TV or movies with your child, reading allows the momentum of the story to be controlled by you. This makes it easier to adjust to their speed, so you can let them absorb the plot and characters better. This makes them engage more with the story and improves their overall reading comprehension. You make reading a fun activity for them: Reading to your children and having a good time on a regular basis gives them an activity to look forward to at bedtime or on the weekends. 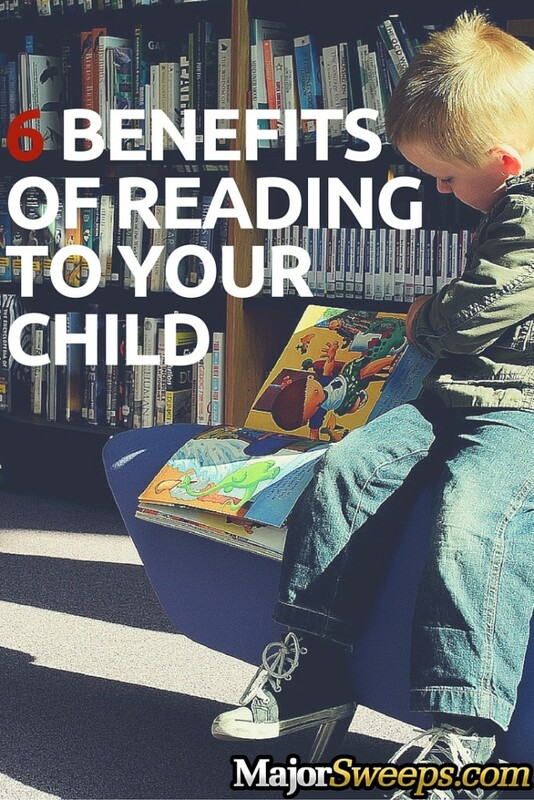 This allows you to better understand your child’s reading level while also spending some quality time. You get the chance to show them a plethora of different genres: Introducing your child to a variety of books is very important to get them to love reading. This also keeps reading from getting boring for them since you’ll be showing them something new on a regular basis. You help them improve their vocabulary: Books are a great way for children to get introduced to new words that they can add to their developing word-bank. Try experimenting with books a level or two above their reading level so you can slowly introduce them to more complex words. You help establish reading as a great hobby: Teaching your child that literature is entertaining from a young age can lead to them picking up reading as one of their regular hobbies. You make reading at school much easier: This one is probably the most important. Helping your child see reading as less of a burden will help make their schoolwork a little easier for them. Inspired yet? Grab one of your favorite childhood books and start a new family tradition. Don’t forget to enter to win a FREE Apple iPad Air 2 to make story time even more convenient! Then tell us what books you like to read with your kids on our Facebook page.